Welcome to Motorparks, where you can find the full range of bold and original new Citroën C4 Cactus cars at affordable prices. One particularly eye-catching feature of the new Citroën C4 Cactus Hatch is the Airbump panels on the car’s exterior. 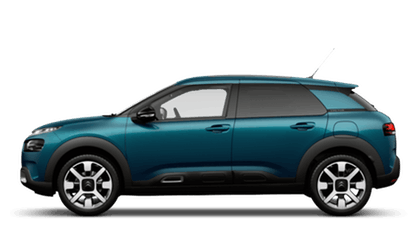 An exclusive feature, the panels are made using supply thermoplastic polyurethane and work to protect the vehicle from minor impacts and scratches. 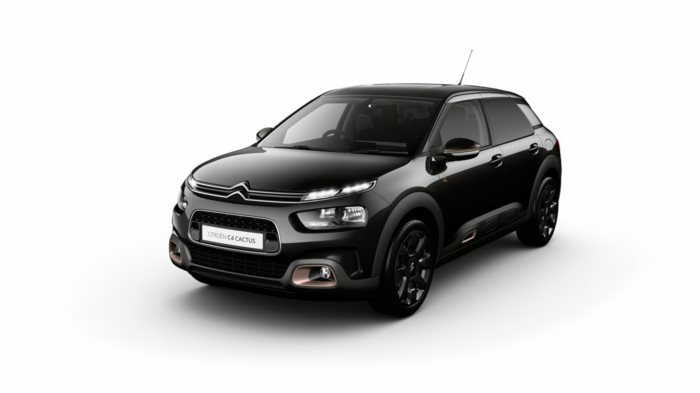 Daytime running LEDs and practical roof bars will also catch the eye, while an uncluttered interior and a hi-tech, touchscreen dashboard will be welcome when you step inside the Citroën C4 Cactus. 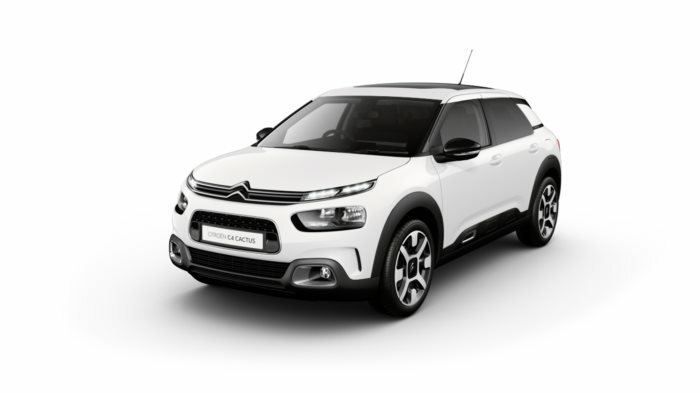 Enquire about the new Citroën C4 Cactus online today or book a test drive to commence at new Oldham Motors Citroën dealership.